From barbecues to water balloons, we’ve rounded up the best outdoor activities for all the family. 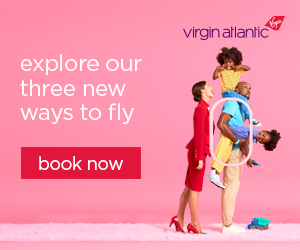 Whether you are 4 or 40, we want to ensure you make the most of your summer with our edit of outdoor essentials. For over 30 years, children have loved the Cozy Coupe, but now our favourite classic red car has had a face lift. Designed with a removable platform and parent grab handle, ignition switch and an open-and-close petrol cap. 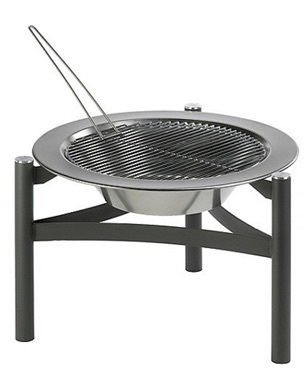 Suitable for use with wood or charcoal, this firepit from Dancook ensures for an even barbecue without taking up too much terrace space. 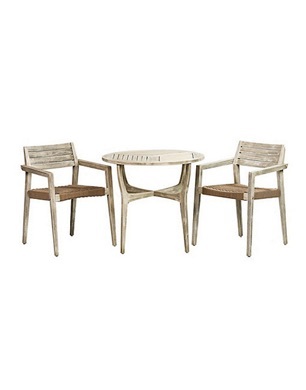 Balmy nights have never been so cosy with this stylish rattan garden furniture. 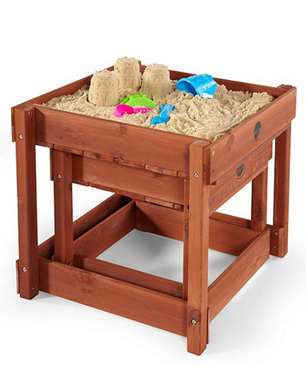 If you can’t go to the beach then bring the beach to you this summer with this sand pit and water table. Suitable for little ones 18 months upwards, this table is perfect for outdoor play this summer. 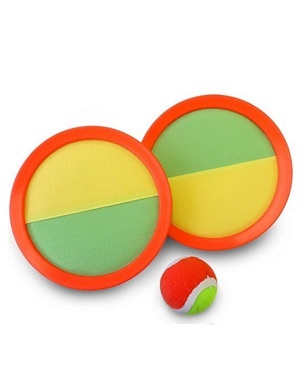 This game is great to encourage little ones to start catching. A timeless classic, this game is fun for the whole family to enjoy. 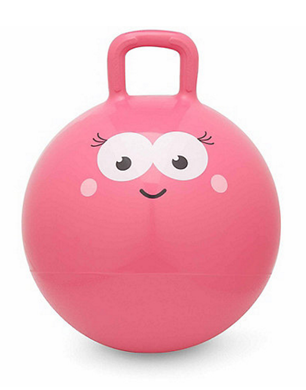 A timeless classic that will bring hours of outdoor fun – the Sit ‘n’ Bounce is a must-have for summertime fun. 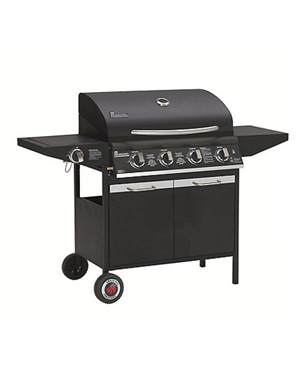 This barbecue was made to entertain – featuring 4 stainless steel tube burners, enamelled two-part cooking grills, aluminised flame tamer, and lid thermometer, this gas BBQ is guaranteed to cook your meat to perfection. 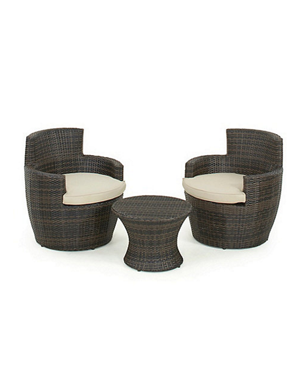 This three-piece garden set is ideal for smaller outdoor spaces and ensures for a stylish alfresco look. Finished with a grey painted wash, the set is made from hardwearing acacia hardwood. You can’t beat a good old fashioned tyre swing for endless outdoor fun. 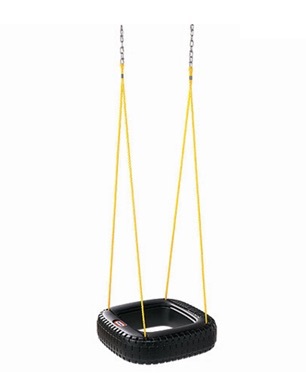 This tyre swing from Little Tikes is made from hardwearing plastic and can be easily secured to a swing set or tree. 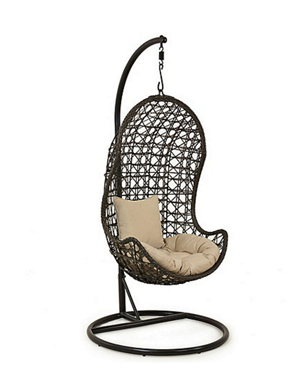 You won’t be able to get enough of this hanging chair – perfect for relaxing with a book and escaping, this cosy chair is super stylish you’ll even want to take it indoors. 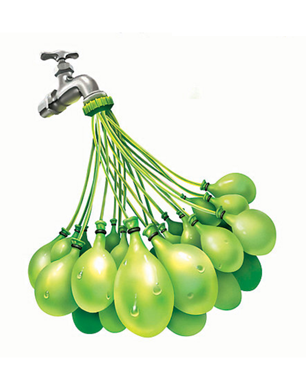 Water balloons have never been so fun than with this quick and easy way to create garden mayhem. Fill and tie 100 water balloons in under 6o seconds and let the fun begin. 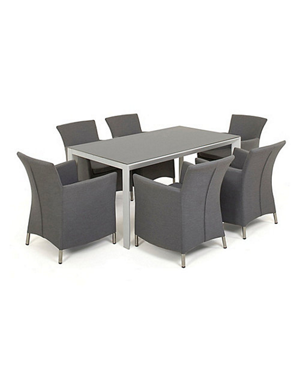 Made from an aluminium frame with glass table top and stain-resistant chairs, this set can be left outside all year. Preserve your garden furniture with this nifty armchair and side table set. 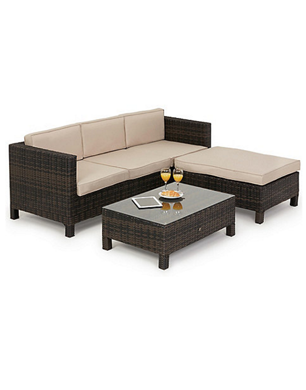 Made from weather and water-resistant material with removable fabric covers, this set is ideal for small terraces or balconies. 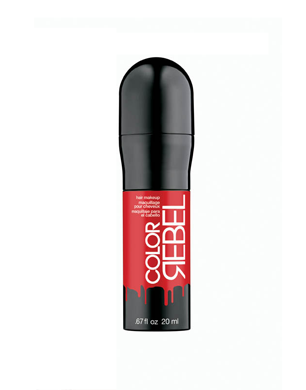 If you have bright hair and love the bold colour trend but struggle to maintain it, look no further than Redken Color Rebel Hair Makeup. The 5 available shades include red, pink and purple and will last up to 2 shampoos. A temporary shade which you can even use for your whole head of hair, use its inclusive makeup sponge to apply.